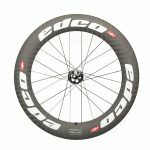 The new Edco Aero Umbrial “DB” uses the 9km 8mm twill weave and 3k rim bed with Kevlar reinforcement for a very light and stiff rim. 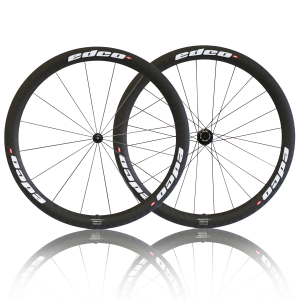 It uses a disc specific airfoil shaped rim profile based on Dispersive Effect Termination for excellent aerodynamics and straightline speed with unmatched stability in cross winds. 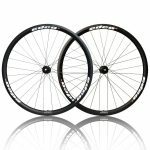 Through Axle 12mm or Quick Release option available. SKU: N/A. 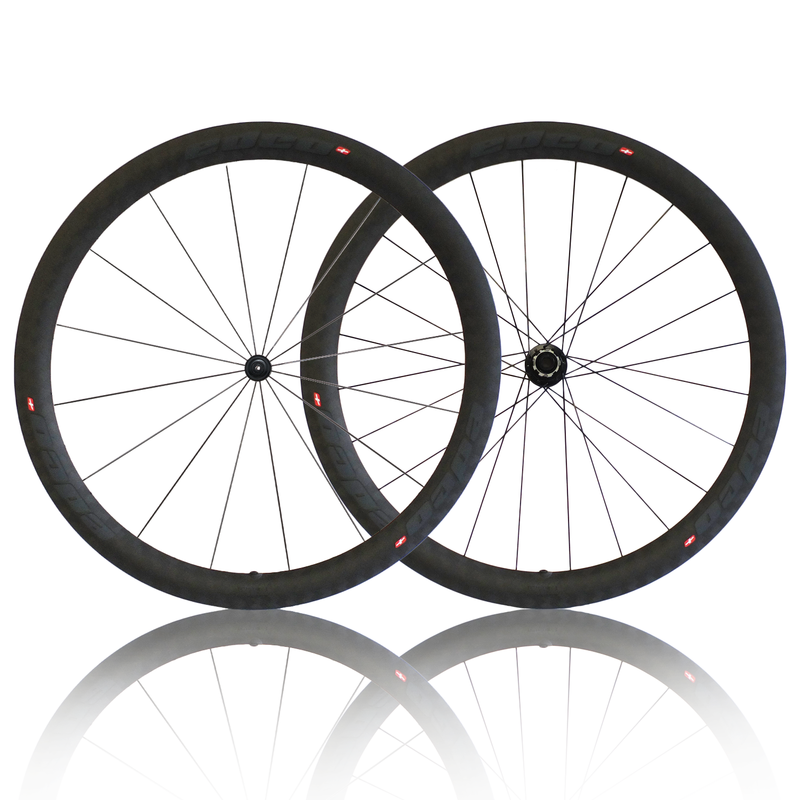 Categories: Wheels, Chronosport. Umbrial Pass – located at the border of Switzerland and Italy, the Umbrial Pass peaks at 2501 meters. Rim – 45mm airfoil shaped profile, 26.5mm external width, 17mm internal width. 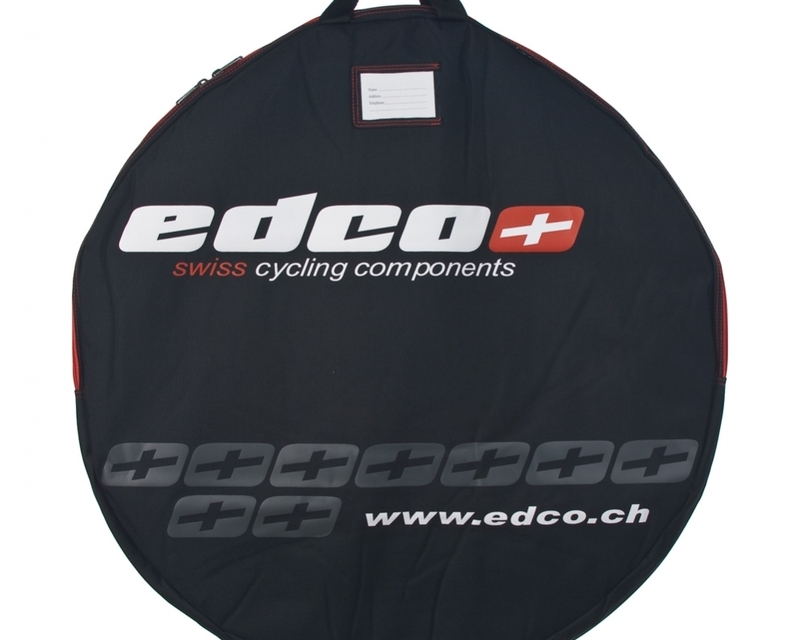 9K-8mm carbon twill weave with disc specific rim..
Freehub – Available in either Shimano/SRAM or Campagnolo freehub body. 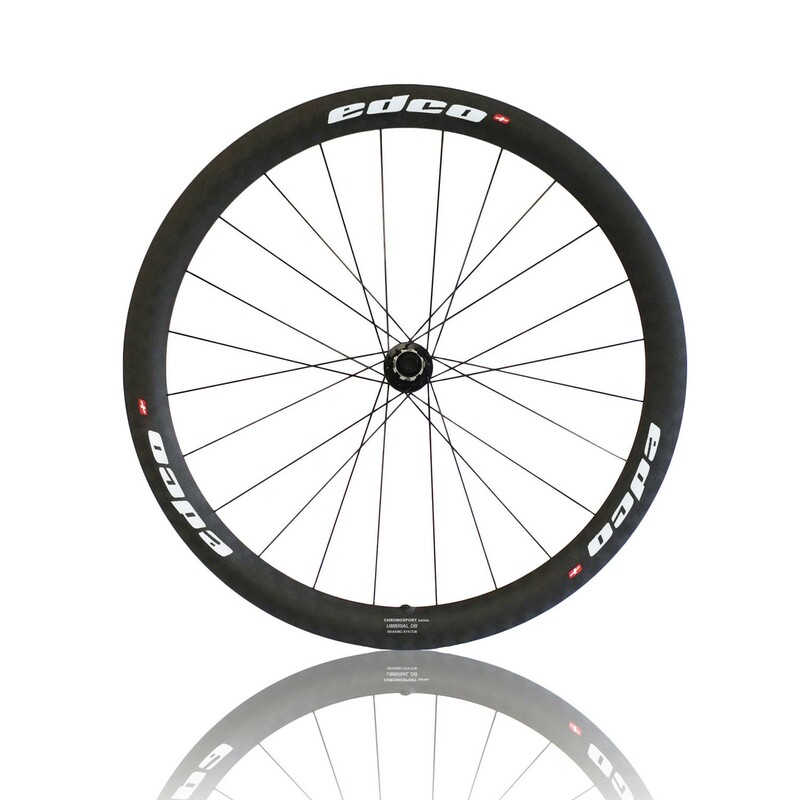 Quick Release – edco chromoly with aluminium handle (Front 57 g / Rear 62 g). 12mm Through Axle option also available. 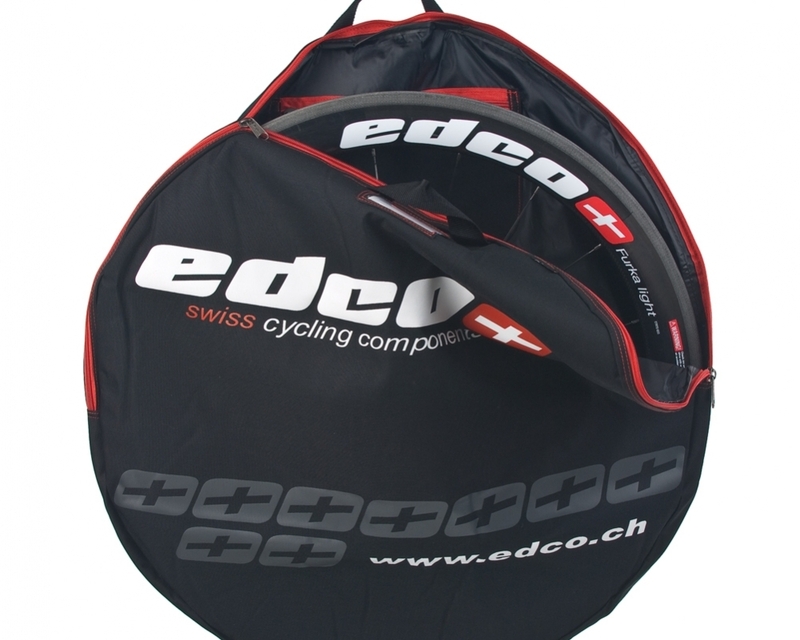 Bags – 2 edco padded wheelbags with handles and internal pocket.